Do Chinese Officials Realize The Potential Dangers Of Having Specialized Parking Spots For Women? Maybe it was a move that started out with the best of intentions. I’d like to believe that, anyway. 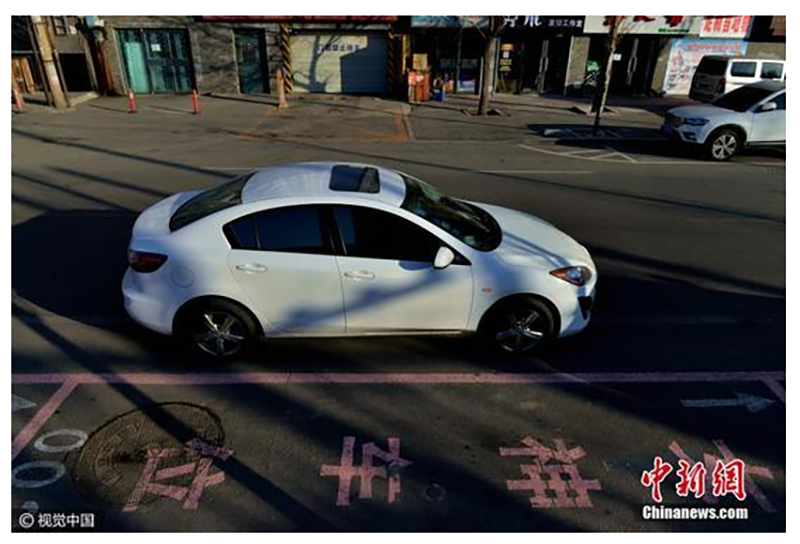 But this Chinese city’s attempt at helping women park more easily by giving them larger parking spaces doesn’t come off as anything but ridiculously patronizing and possibly dangerous. The city means it, too. Car News China reports that the fees are the same for the female parking spots and that they are watched so that men don’t use them. Besides the obvious role of helping women park their cars with ease, the widened lots will also go easier on their rims, as local authorities have often received complaints that due to the regular ‘tiny’ spaces, women kept hitting the curbs with their wheels. Again, clearly being as helpful as it can, the website also provides a couple of links to its previous stories of Asian women (not just Chinese) parking lot mishaps as examples in order to, you know, really drive the point home. I trust that you will already know why this is insipid, but here’s another thing to consider: this easily marks out a car driven by a woman. It could potentially raise the risk of the woman being followed or assaulted because the attacker would already know which car to target. It doesn’t sound like men are sometimes allowed to park in these spaces if they are vacant or something, it sounds like these are specially reserved for women. That makes it extremely easy for someone with ill intent to wait by the pink parking spot for a woman to come along. It’s a similar concern that some had over New Jersey’s Kyleigh’s Law, which requires teenaged drivers to display a small red decal on the license plates of their cars. Some argued that the law made teens targets for sexual predators or stalkers. So, even with the misguided, offensive good intent, perhaps it’s time to take this one back to the drawing board?